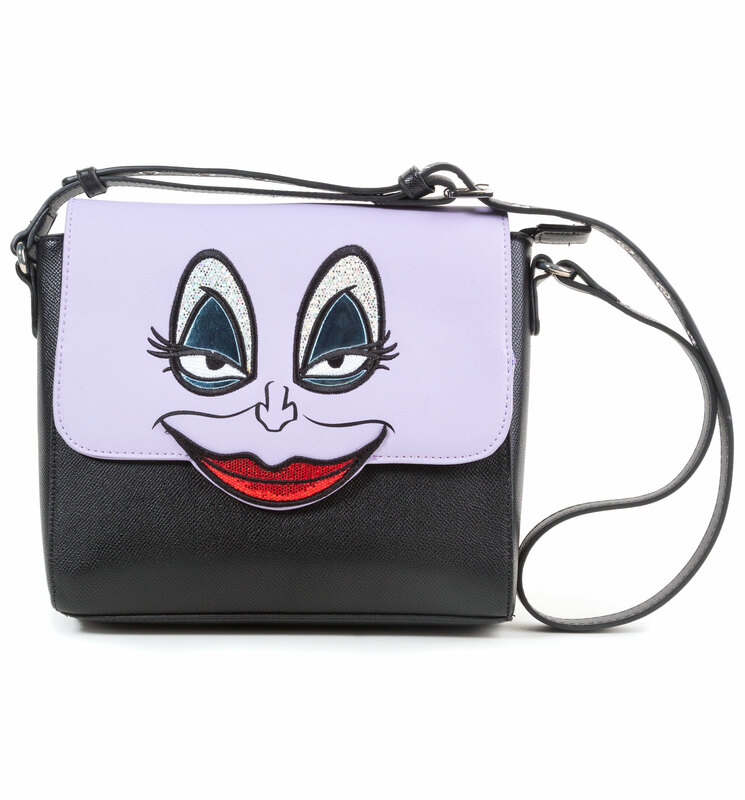 Exuding evil elegance, this bag features the wicked sea witch, Ursula from The Little Mermaid. With a wide sparkling smile and a cunning glint in her eye, this bag really does have some face. Grab yourself some villainous nostalgia with this stunning find.